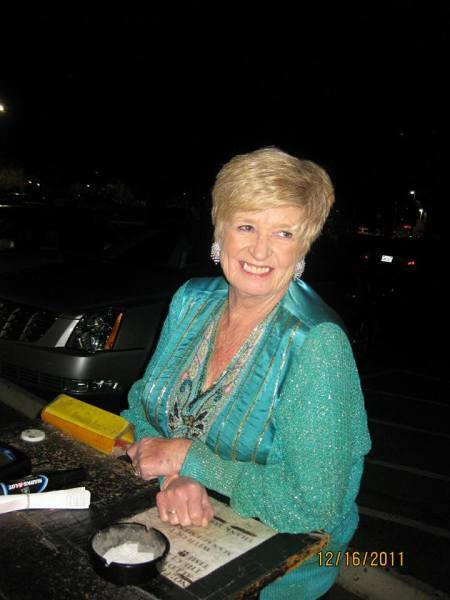 Our beloved Mother, Ann Elizabeth O'Doherty has owned Anntiques for the last 20 years. She suddenly passed away on January 31, 2016. We are trying to continue her legacy and keep running her shop. I hope you will stop by and admire and possibly own some of her years of collectioning rare and beautiful items.